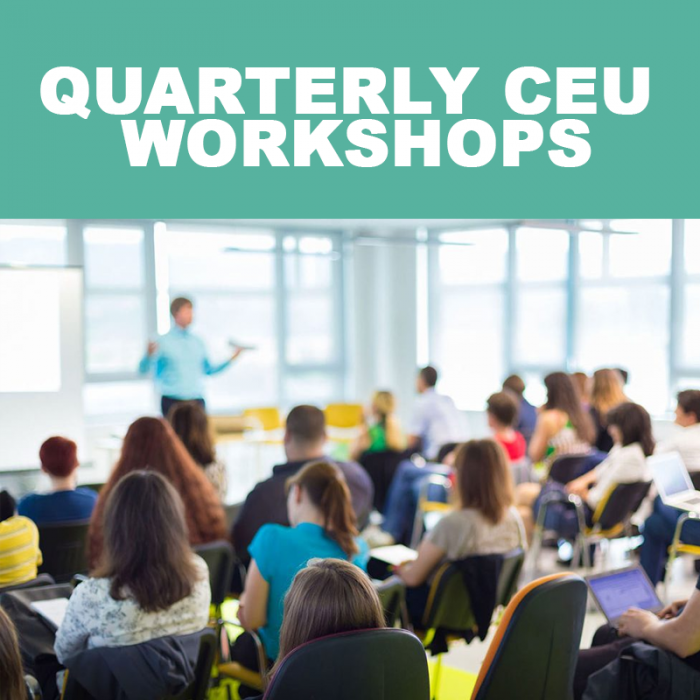 Quarterly CEU Workshops (Non-Member) – Gulfcoast Mental Health Counselors, Inc. Meetings are held at FGCU. Networking and Lunch is from 11:15 to 12 pm. Meetings start at 12 pm. Become a member and attend workshops for FREE! Join TODAY. Membership is open to mental health counselors, marriage and family therapists, and counseling and marriage and family students. Workshops are also open to psychologists and social workers.